With some of the most iconic songs and choreography of any Broadway musical, a new staging of West Side Story is a daunting task for any production team. The original was nominated for six Tony Awards, and the subsequent 1961 film starring Natalie Wood and Richard Beymer won ten Academy Awards including Best Picture – a tough act to follow. It is therefore to Oxford University Dramatic Society’s great credit that they have not only managed to put together a moving and convincing version (running this week at the Oxford Playhouse), but in places provided new perspectives on the play by choosing not to replicate the original staging and choreography. 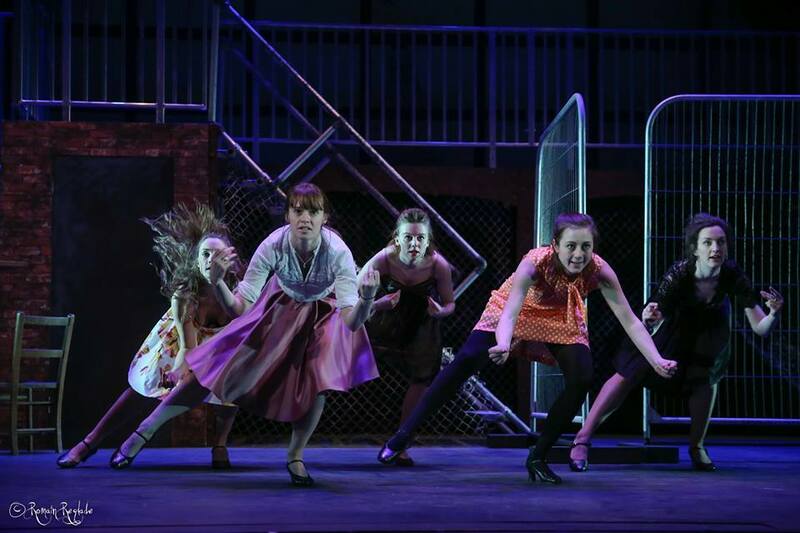 Never mind that this is a student company – by any standards (once the inevitable first-night technical hiccoughs have been corrected) this West Side Story is a superb show. By far the greatest triumph of the production is Ed Addison’s choreography. Referencing just enough of Jerome Robbins’s original, he has managed to bring a fresh and contemporary approach to this classic. The difficulty of having to balance an ensemble that is, in relation to the stage space, relatively large, was well negotiated. ‘America’ and ‘Gee, Officer Krupkee’ were clear highlights, both in terms of dancing and singing, and the choreography for ‘Somewhere’ was brilliantly handled. Having dancers on the stage for this number avoided it being visually static, with a particularly poignant moment being when the murdered Riff and Bernardo re-appeared with their partners. Some other directorial decisions were less consistent. Dominic Applewhite’s programme notes state that the casting was race-blind, allowing for the team to ‘explore other themes [than race] within the musical’. From this, I assumed that the libretto would have undergone some adaptation to avoid the racial stereotyping of the original. As Applewhite rightly points out, ‘the musical does a poor job at accurately representing Puerto Rican immigrants’. However, no such modification had been undertaken. On the one hand this meant that none of Sondheim’s sparkling wit was lost, with all one-liners remaining intact. On the other, as the production set out to downplay the backdrop of racial hatred that underpins the story, having the Sharks keep strong Spanish accents seemed something of a half-way house that sat a little uncomfortably. This was especially noticeable given that maintaining the accent whilst singing obviously caused problems for some of the cast. How to construct a West Side Story without racial tension is a difficult problem: in many ways its success relies on a certain amount of caricature on both sides to explain the extreme hatred between the Sharks and Jets. If it is possible, it would probably take an extensive re-working of the libretto of a kind beyond the reach of most productions. Confronting gender stereotyping was much better handled. The decision to have ‘America’ sung entirely by women added a greater nuance to the characterisation of the female Puerto Ricans, rather than pitting the men against the women for this song. Conversely, some accentuation of the gender divide was deliberately provocative, such as including an element of sexualised violence to the Jets’ assault of Anita towards the end of the show. Helena Wilson’s performance as Anita was stunning throughout, managing the emotionally complex character with alternate flamboyance and subtlety. Brandon Levin as Tony was similarly exemplary, with ‘Maria’ providing an excellent showcase for his vocal skills. Unfortunately the strength of his voice somewhat overpowered Clementine Collett as Maria, meaning that ‘Tonight’ was a little musically unbalanced. This may well have been due to the constraints of trying to sing with a Spanish accent, but Collett’s acting outstripped her vocal performance and she truly came in to her own in the second half. Her reaction to Tony’s death left a considerable number of the audience around me in tears, with the on-stage chemistry between her and Levin providing a convincing build-up to the musical’s climax. Whether this production managed to update the text, as Applewhite writes, ‘to reconcile the need to remain true to the spirit of the show with the duty of modern day political consciousness’, is debatable. The challenge of producing a truly 21st century West Side Story is still open, but there is much to be said for renovating an old classic whilst letting the context of its original conception shine through. And in this light, from the effectively neutral stage design to the strong supporting cast (amongst which Nicholas Finerty’s Lieutenant Schrank stood out as suitably despicable), there is little to criticise about the stage direction of this production. Whilst the strings could have used a little fine-tuning, for the most part the orchestra dealt admirably with the technically challenging score under the direction of Eric Foster. If you’ve managed to secure one of the few tickets available for the rest of the run, you are in for a treat. It’s a fantastic show. 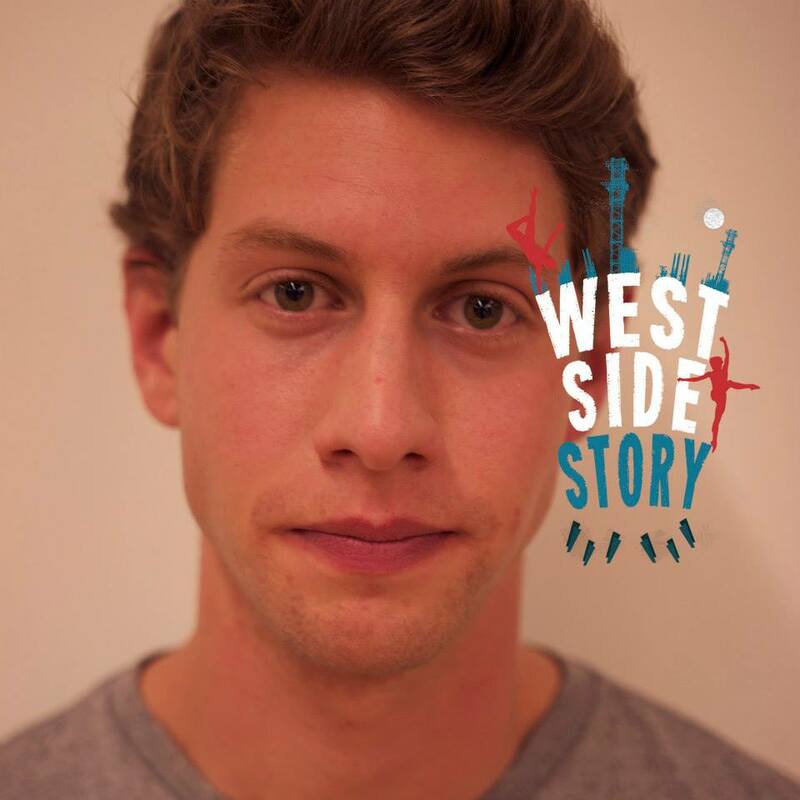 For more information about the remaining performances of ‘West Side Story’, please visit the Oxford Playhouse website.